Olympusat’s new releases are available for distribution across a variety of platforms. Please contact us today to find out how we can improve your content library. Henry Worthington, Monserrate’s boss, sends her to Bogotá to track down the missing person who was supposed to establish the Colombian branch of his Modeling Agency. Upon her arrival, Monserrate discovers the house he purchased in Bogotá is far from becoming a modeling agency. Instead, it has become a hotel for emerging artists, models and all sorts of strange individuals. Ignoring the orders given by Mr. Worthington, she lets herself be swept away by Harry (the only gringo in the house), the environment, the strange personalities and the situations she finds herself in, all the while hiding her identity and the real reason for her visit. 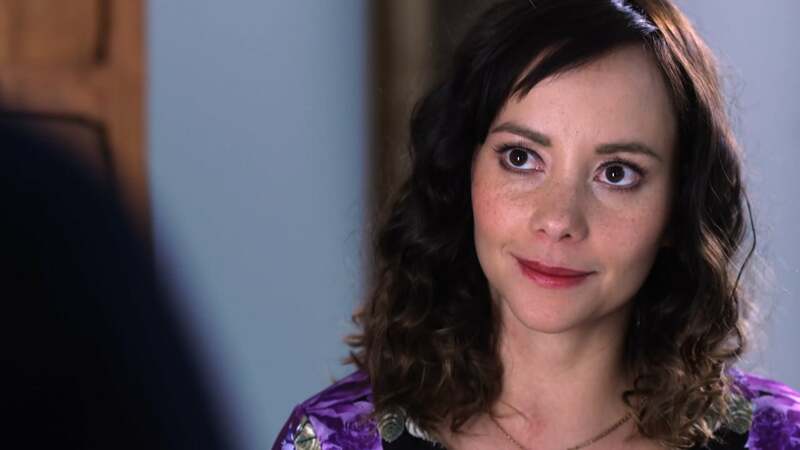 Without knowing that Harry is the missing person, as well as Mr. Worthington’s son, Monserrate becomes a better version of herself the more time she spends by his side. Harry helps her rediscover her love for Colombia, which she lost when she emigrated to the United States. Amid absurd situations, crazy characters and a socialite who practices how to die gracefully, emerges a chaotic and unexpected romance, instigated by a house full of cupids and a humorous maid who discovers the true reason for Monserrate’s trip to Colombia. El Karma tells the story of Daniel, a man who is successful and determined to fulfill all his goals regardless of the sacrifices to be imposed, even if it means losing his marriage. His work and his obsessive behavior put him in serious trouble putting his family at risk and forcing Daniel to face extremely dangerous enemies. However, Daniel loves his daughter more than anything in the world and will not allow anything bad to happen to her. His Achilles’ heel has a first and last name; Love will be his downfall and at the same time will lead to his own freedom. 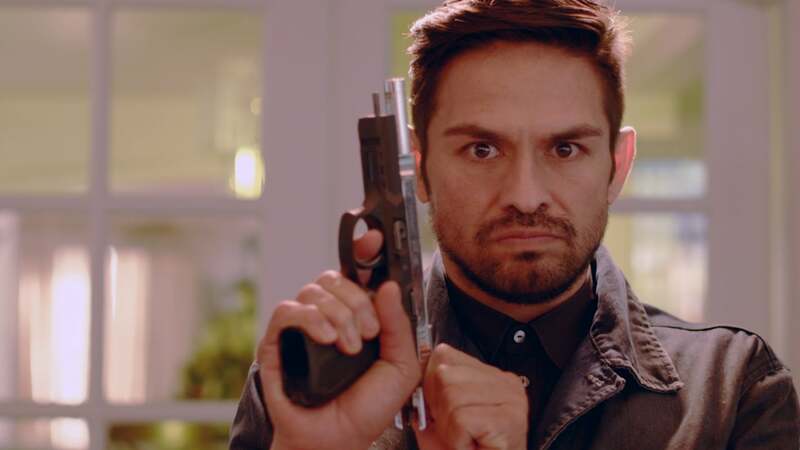 Ezequiel seems to dig his own grave by betraying his boss, Guadalupe Reina, a ruthless leader of one of the most powerful criminal organizations. Based on the popular song of the same name, Cien por Uno tells the story of Agustín Quintero, a respected lieutenant of the Cabrillo Cartel. 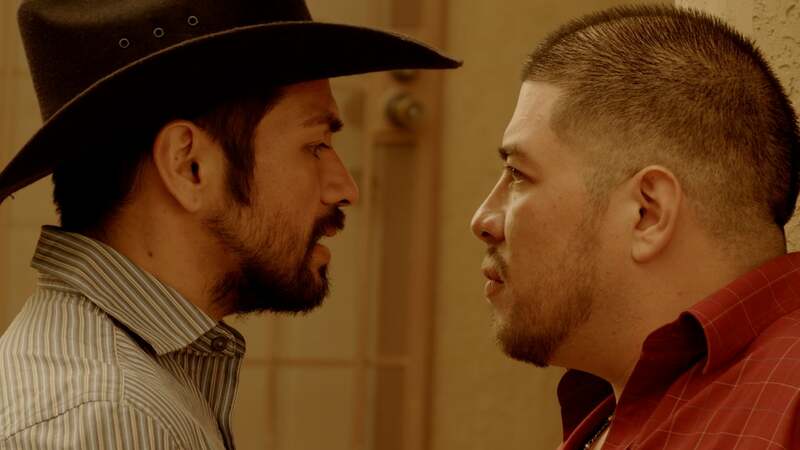 Despite not agreeing with his sister’s relationship with Alejandro, he gives him work inside the cartel. Unfortunately, his suspicions about his brother-in-law were true. Alejandro betrays him and makes a pact with the Colombians. Now, Agustín has no choice but to face the Colombians if he wants to survive. 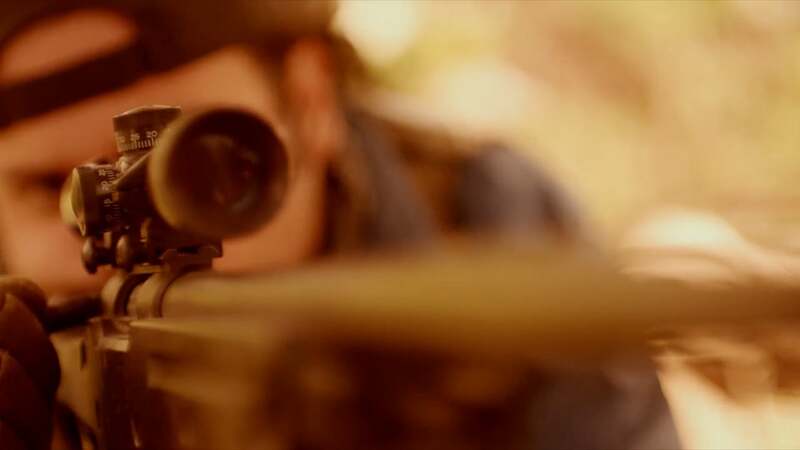 El Americano tells the story of Romeo, a Special Forces agent who is part of a government-hired team to catch fugitives hiding outside the country. 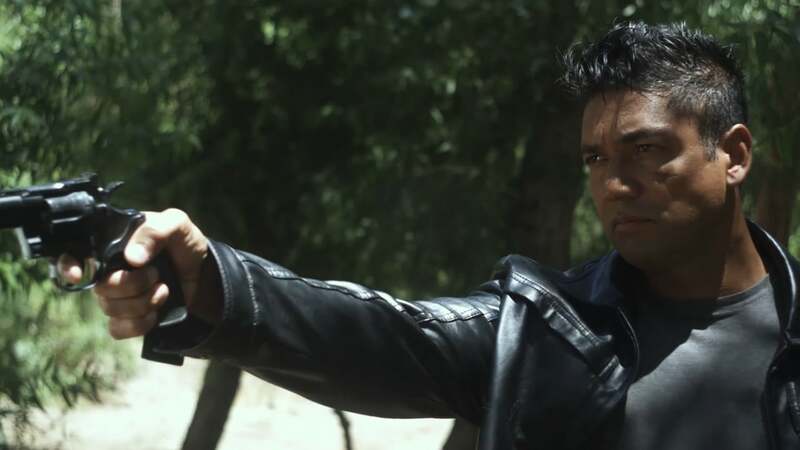 During a special mission in Tijuana, Romeo and his team were attacked by a group of Mexican mercenaries, led by a dangerous criminal named El Americano. 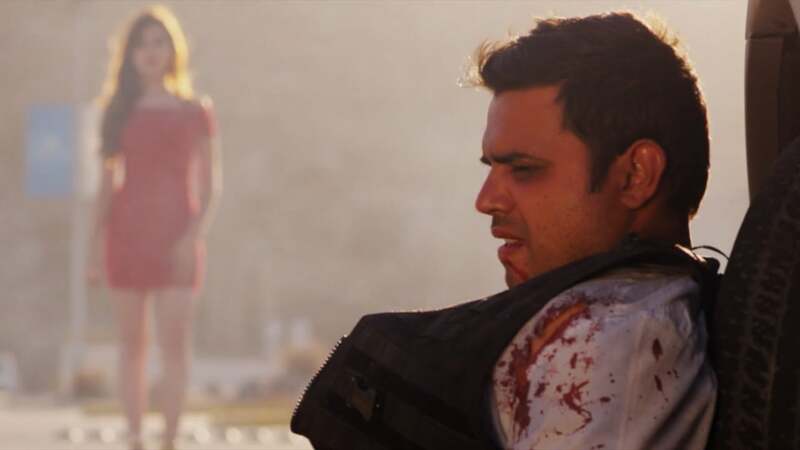 Two months after the incident, Romeo returns to Tijuana, not only to confront the ‘Americano’, but also to kidnap his daughter. Based on the famous song, El Sinaloense y El Kora tells the story of two childhood friends who were separated because of organized crime. 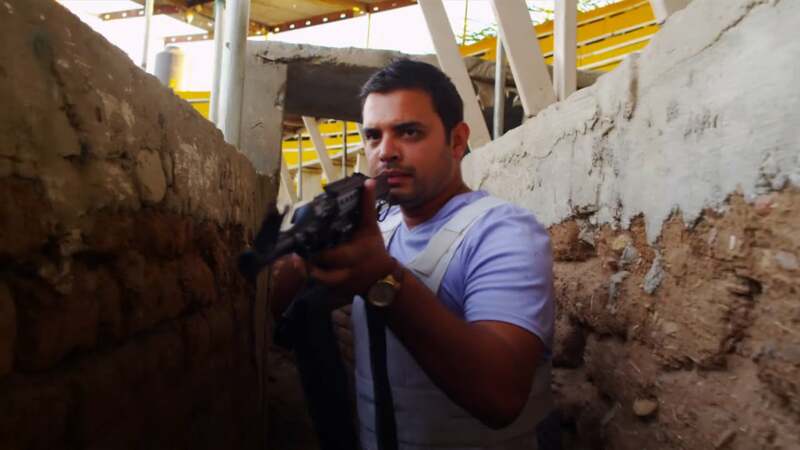 Pedro belonged to a family of mafiosos from Sinaloa, whereas Juan came from a very humble home in Nayarit. Despite their differences, time, and distance, both friends meet and become the most successful and recognized duo of hitmen in the region, working for the famous and legendary leader, Don Carlos. 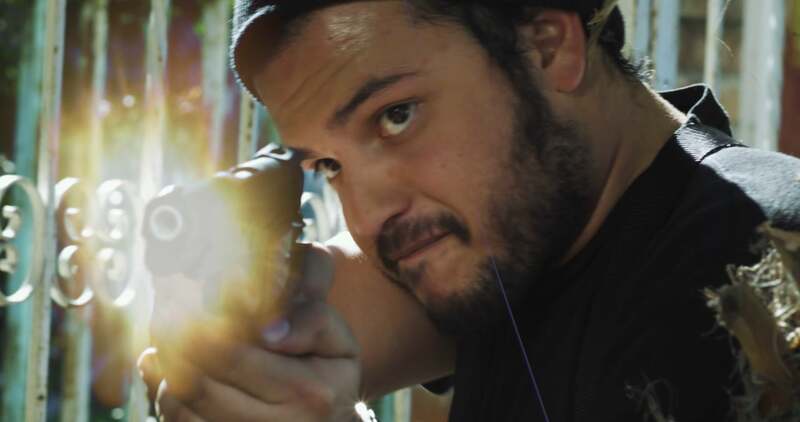 Sabotaje tells the story of uncertain characters who play between the thin line of legality and crime; Pieces moved in a calculated and unsuspected way and an unexpected end, are the ingredients of this exceptional film production full of action and mystery. One bad move has left Antonio behind bars. 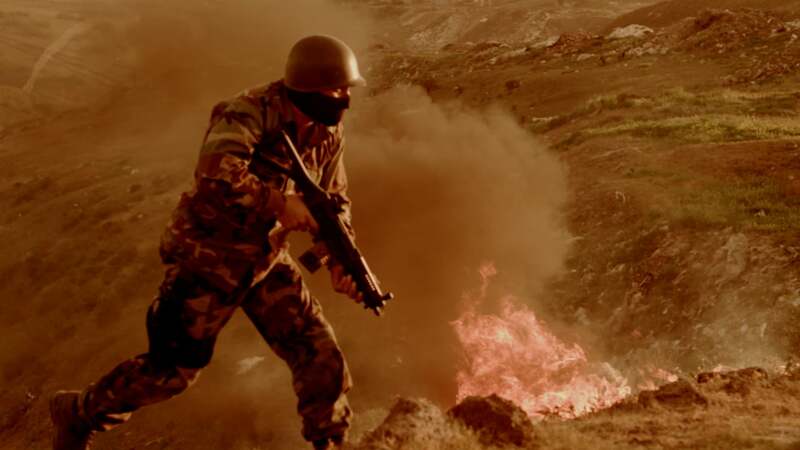 A long sentence has filled his life with resentment and a deep thirst for vengeance, leading him to plot revenge against those men who incriminated him and murdered his brother. Now released and with time against him, Antonio must complete his revenge before his enemies and the law give him his first blow. When words fail, missiles speak. A race against the clock, a seemingly harmless business, a mysterious man who performs a failed transaction, will be the tip of a sharp iceberg that is about to fracture and unleash the bloodiest hecatomb between the iron arm of the law and the criminals of the most powerful cartels in the region. 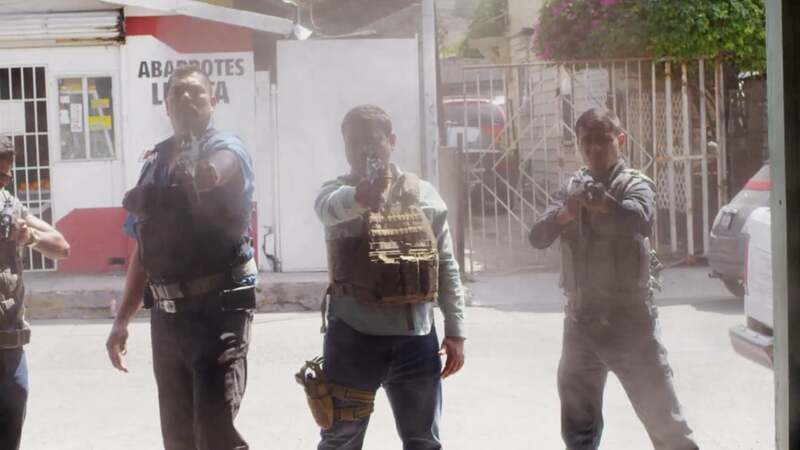 An organization of drug traffickers, which is led by Pablo Ruíz, has taken over several ejidos in Michoacán, leaving behind terror and destruction. The people of the villages begin to lose faith that someday they will be able to feel the peace that their land once gave them. 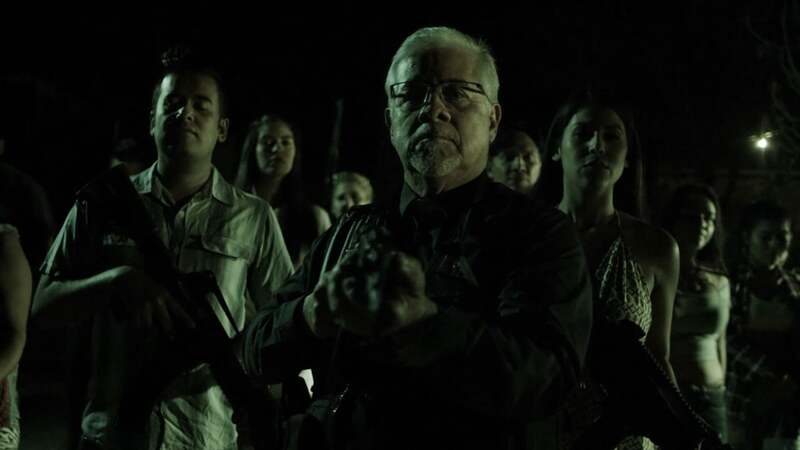 In the immense confusion about the recent attacks, the brothers Genaro and Sergio embark on a mission to protect their legacy at all costs, managing to create a resistance group that is willing to die standing than to live on their knees, shedding the blood necessary to restore order. Within the highest spheres of politics in Mexico, it is well known that danger prowls in every corner. Men lurk like wolves hoping to hunt down the weakest so they can climb one step closer to the limitless power they dreamed of. Tomás Pantoja is a young man from town with the ambition to raise money to get ahead for his wife and baby on the way. Without realizing he will be involved in the world of dirty politics and corruption.